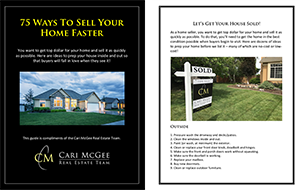 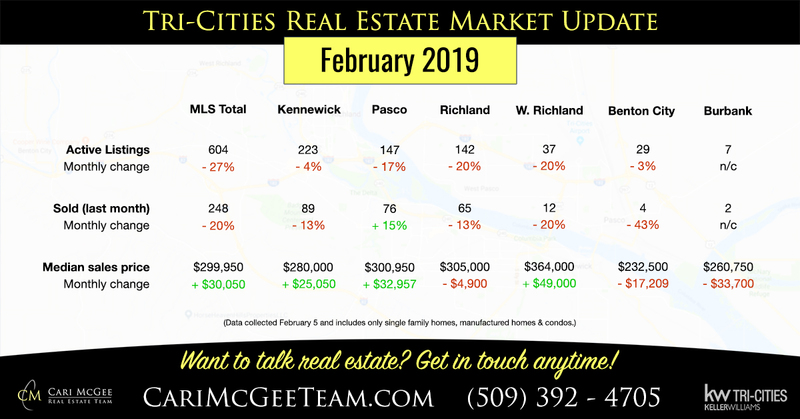 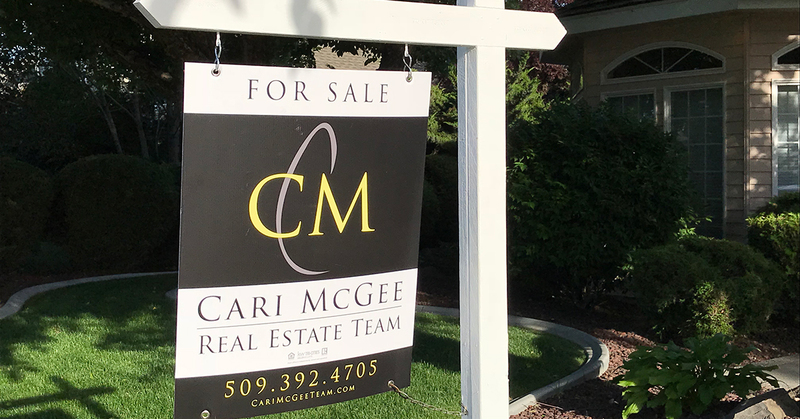 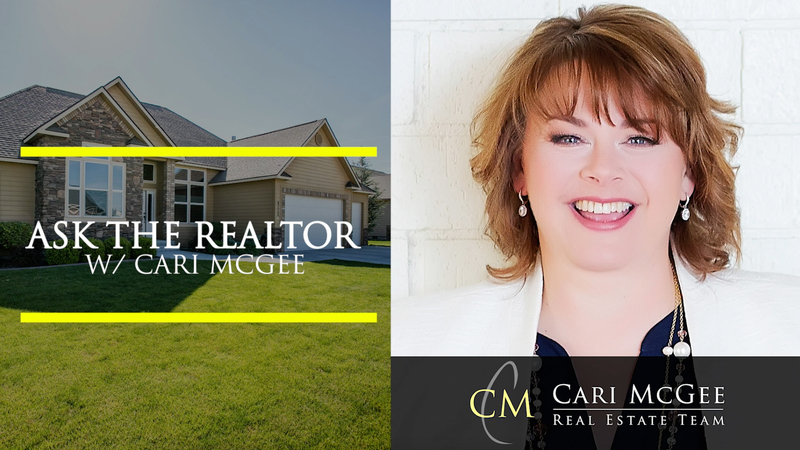 Ask the REALTOR: How has this crazy Tri-Cities weather affected real estate business? 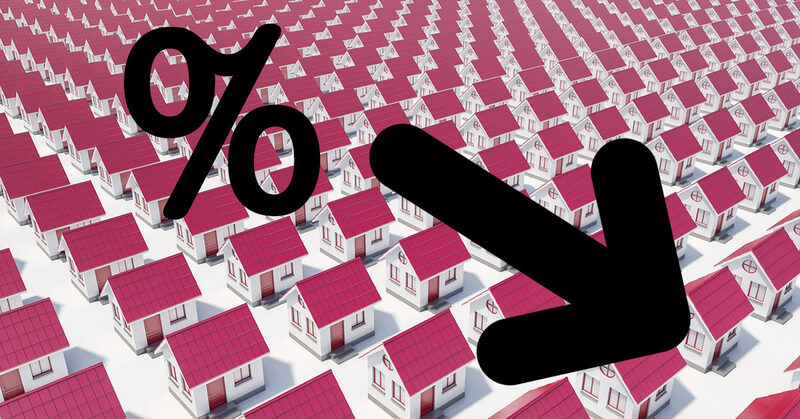 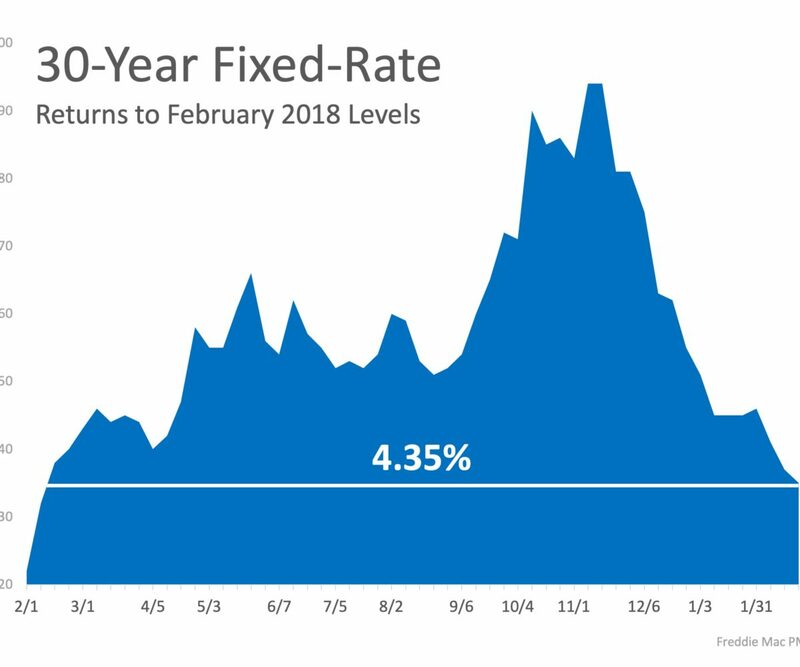 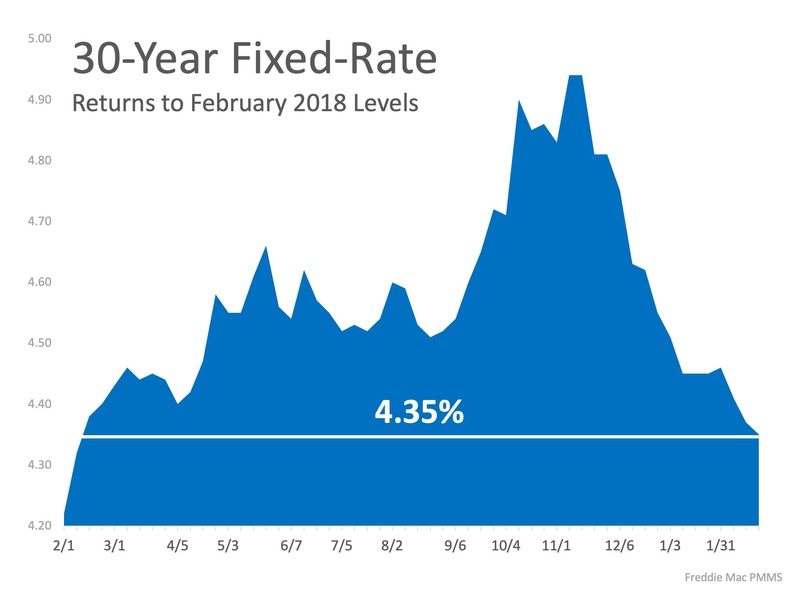 Good news: Interest rates hit 12-month low! 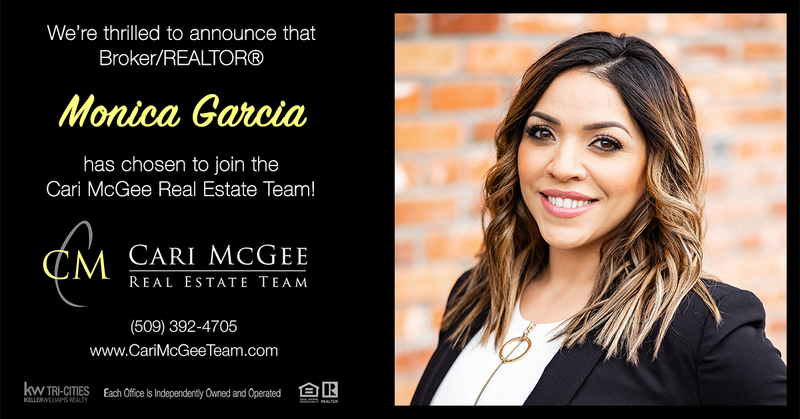 We’re growing again: Welcome Monica Garcia to the team!